Cosmetic Boxes can be customized to meet your special needs and requirements. 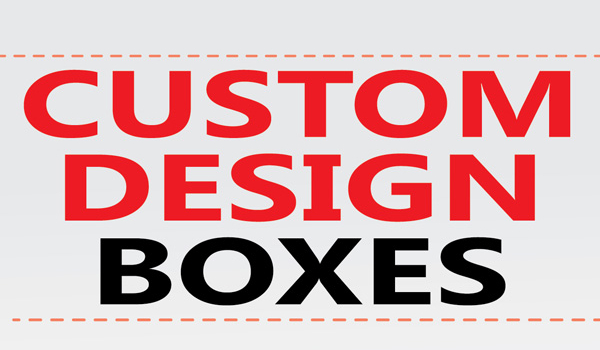 These eye-catching custom cosmetic boxes are available in various designs, styles and sizes. ADD Printing Packaging offers stylish and durable cosmetic boxes with full colour printing on all sides. The collection of our custom cosmetic boxes include, but not limit to Nail Polish Boxes, Eye Cream Boxes, Night Cream Box, Soap Boxes, Body Wash Boxes, and lots more! Please contact our professional sales representative for a FREE ESTIMATE!